Click the link below to join our wait list. 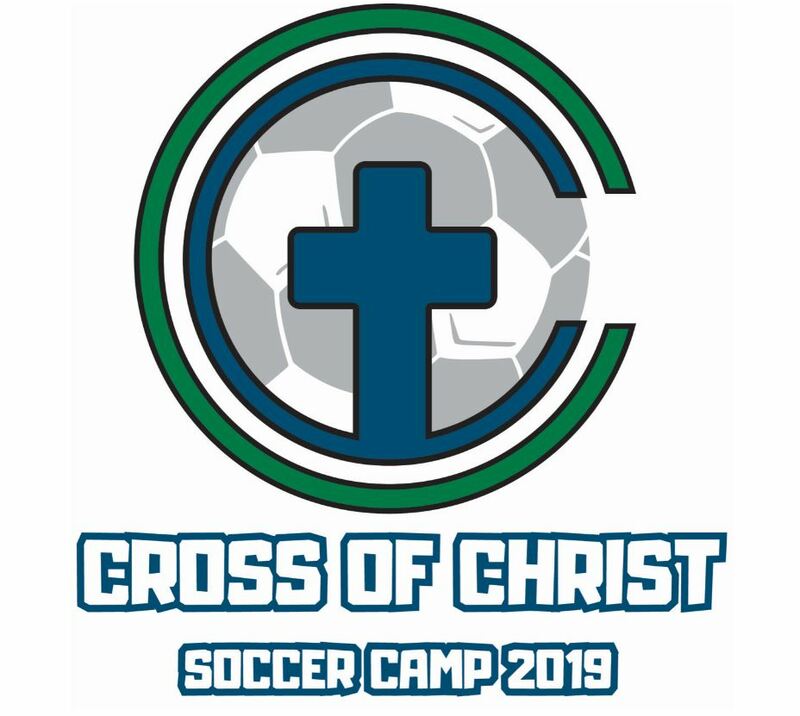 Join us this summer (June 17-21) for our 9th Annual Soccer Camp. Learn new skills or refine old ones. Make new friends or enjoy ones you’ve met before. Grow both physically and spiritually as we learn how Jesus scored a goal for us so that WE WIN! Won’t have too much fun! Won’t want to come back next year! All campers receive a Soccer Camp Jersey and a water bottle. The whole family is invited to our end of camp BBQ on Friday at noon. $60 for the first camper, $40 for additional campers from the same household. *Campers must be 5 years old by September 1, 2019. Campers must be incoming grades of K-8th in the fall of 2019.